Jon Jones could be facing the end of his storied career. The news broke as the afternoon sun gave way to the sweltering Las Vegas evening on Tuesday that Jones had been flagged for a potential UFC anti-doping violation stemming from his UFC 214 bout with Daniel Cormier. Jones initially won the bout, returning the UFC light heavyweight championship belt to his waist. If the charge against him is upheld, however, the shimmering gold hardware will once again be stripped away from him, just as it was following a felony hit-and-run accident in 2015. 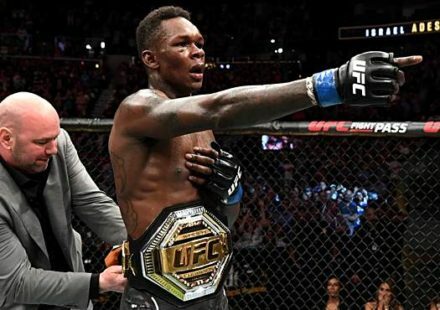 Jones has been notified of a potential doping violation by USADA (United States Anti-Doping Agency) for a drug test that was administered in-competition on July 28 following the weigh-ins ahead of his fight against Cormier. According to an initial report from TMZ.com, Jones tested positive for Turinabol, which is an anabolic steroid that aids in endurance and recovery. 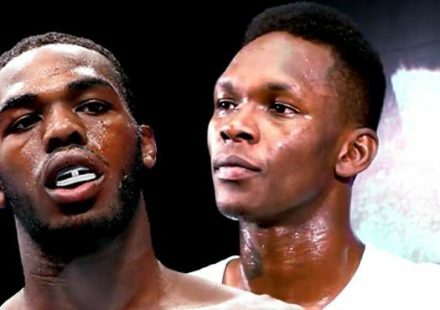 Jones has been provisionally suspended by USADA pending an adjudication process that all fighters are afforded after a potential doping violation. This is the second time Jones has been in trouble with USADA following a positive drug test last year ahead of his previously scheduled bout with Cormier at UFC 200. He served a one-year suspension for that instance. Now, however, if the UFC 214 related drug test result is upheld, Jones could be facing a sanction of anywhere from two to four years. 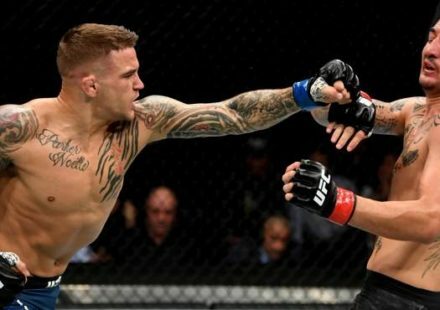 Currently 30 years of age and considering his history that could be a death sentence for his career as one of the greatest mixed martial artists of all time. 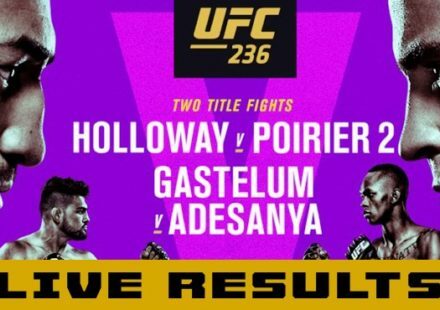 “I felt probably the same way every one of you felt when you heard, it’s unbelievable,” UFC president Dana White told shell-shocked reporters at the Tuesday streaming of his Dana White Tuesday Night Contender Series. Asked if he felt Jones could bounce back from this situation if the charges stand, as he has when facing his past troubles, White didn’t sound optimistic. “(If) he gets two or three years, that might be the end of his career. So to talk about his legacy, that’s probably the end of his career,” said White. If Jones is found to be responsible for ingesting a banned substance and placed on suspension, White indicated that the belt would likely return to Cormier’s waist.